Beltane Holistic Animal Massage | Bringing massage therapy to shelter animals and YOUR furry family. Bringing massage therapy to shelter animals and YOUR furry family. Massage Therapy is for Everyone! Our fundraiser…. Massage – A – Thon 2017 was a success! And our studio is complete! Cari is providing services to rescue clients on a regular basis, as they can conveniently come in for their free massage sessions. Thank you so much to our supporters and donors! 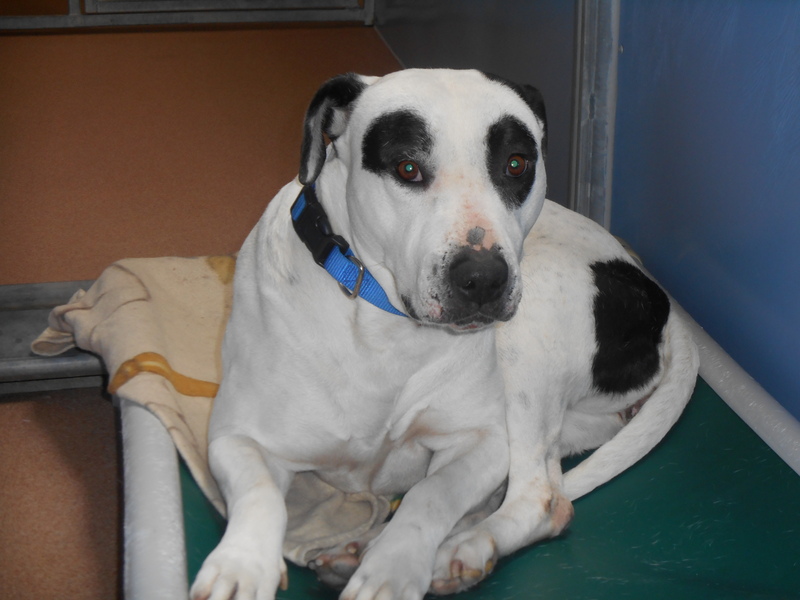 Shelter Animal Sponsorship Donations are always welcome! 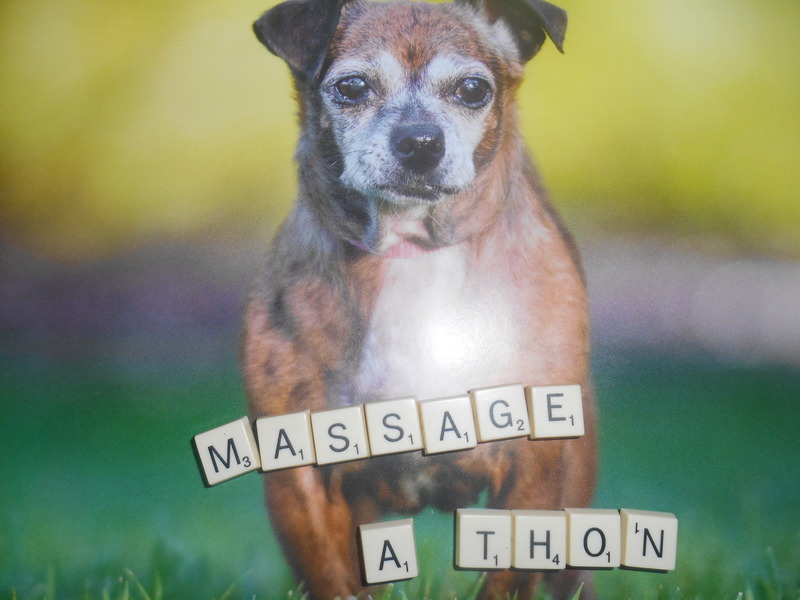 We encourage our supporters to sponsor animals living in shelters and rescues to receive massage therapy. Your $20. donation will provide two full massage therapy sessions for a dog, cat, or rabbit currently staying in a shelter, rescue or sanctuary. To donate electronically, go to paypal.com, and input our email address: beltaneholisticanimalmassage@yahoo.com. To donate by mail, please send a message in the contact form below, to request mailing address. VegQuest San Diego is the fundraising arm of Beltane Holistic Animal Massage. We hold fundraising events throughout the year. Coming Soon – Monthly women’s clothing swap! Bring a bag of gently-used clothes, shoes, and/or accessories, and leave with a bag of fantastic “new” stuff for your closet! Participants pay only $6.00 per swap. Location and dates TBA. We are currently working on finding a location for this event. Stay tuned!